Translated from the Hebrew with additional explanatory chapters. 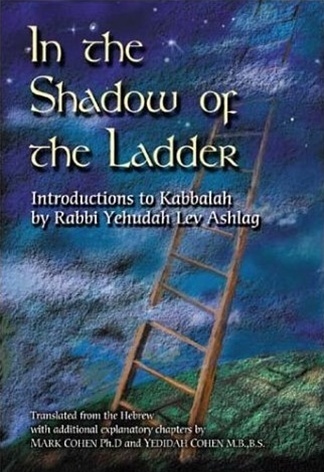 This is an authentic translation into English of two Kabbalah texts written in Hebrew by the modern Kabbalist, Rabbi Yehudah Lev Ashlag (1886-1955). What is my essence? Do I have a soul? If I do, why canâ€™t I experience it? Why do I feel alienated? It is with these deeply personal questions that Rabbi Ashlag opens his Introductions. Moving easily from the experience of the individual to the role of humankind in Creation and back again, he teaches the interplay of light with its vessel. It is this dynamic that makes up the drama of the Creator in relationship to the creation. Evil, suffering, compassion and joy, are shown to each have their place as the path unfolds from concealment of the Source to the full experience of Divine love. Rabbi Ashlag teaches Kabbalah, not as an esoteric study limited to the mystically inclined, but as a universal pathway of the spirit. There are many books available now about Kabbalah. This book is Kabbalah itself. 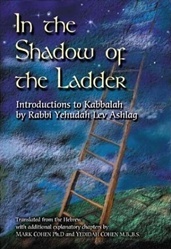 Its uniqueness lies in that it contains authentic texts of Kabbalah, yet it is accessible to the general reader as a result of the clarity of the translations and the easy style of the explanations.